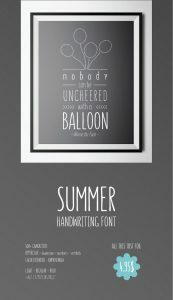 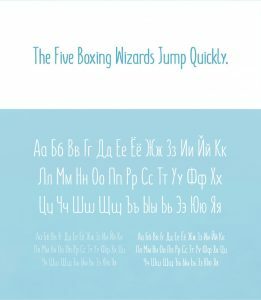 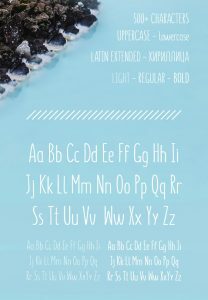 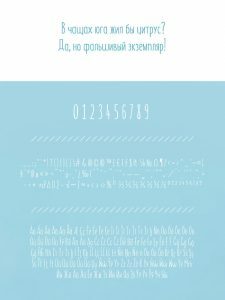 SUMMER Handwriting Font comes in 6 styles – Light / Light Italic / Regular / Regular Italic / Bold / Bold Italic – it has latin extended and cyrillic letters. 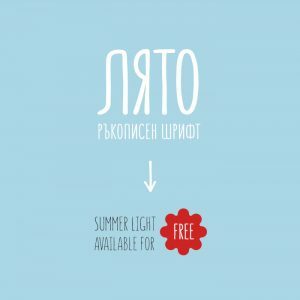 It’s an Re-Brand of our previous font – SUNN PRO. 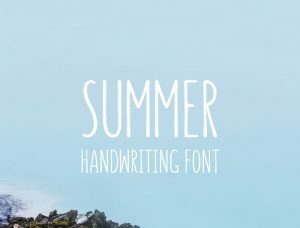 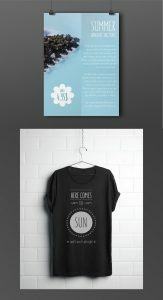 1 Summer FREE font available.